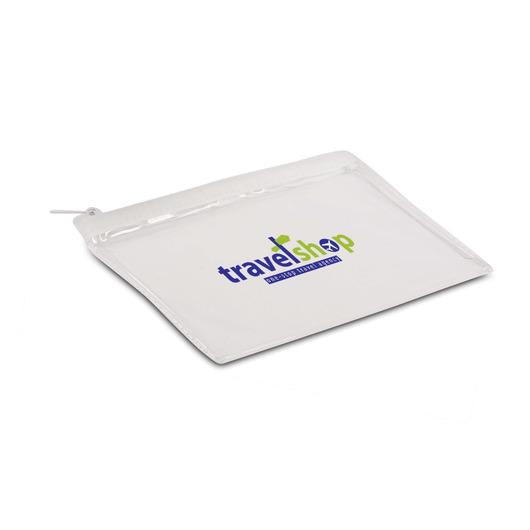 A transparent carry bag to hold personal items while on a flight. A great item to have on your next flight that will help to make your experience as enjoyable and easy as possible. It's a transparent bag with a sliding closure and is designed for carrying personal items while flying but can also be used for so much more.